Made by hand. 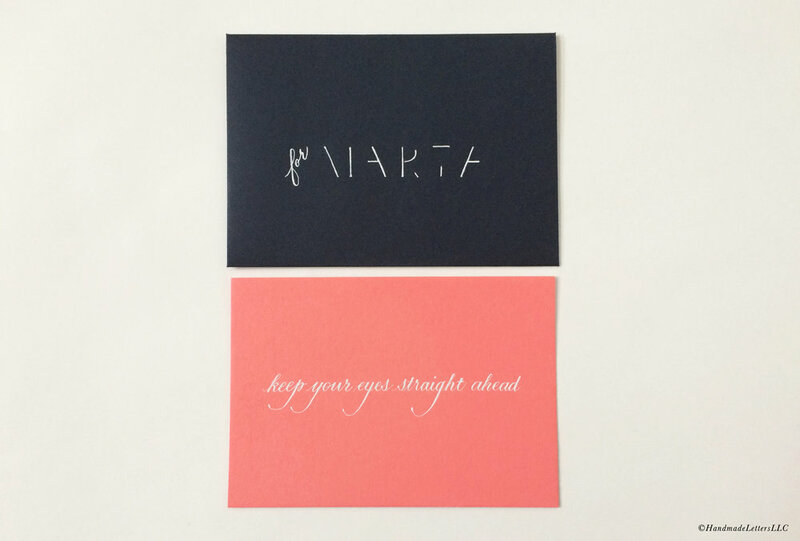 Handmade Letters is a creative studio that specializes in custom letter writing and calligraphy. Founded by Janice Reyes, Handmade Letters is based in Washington, D.C. Contact us to add the handwritten arts to your special occasion.